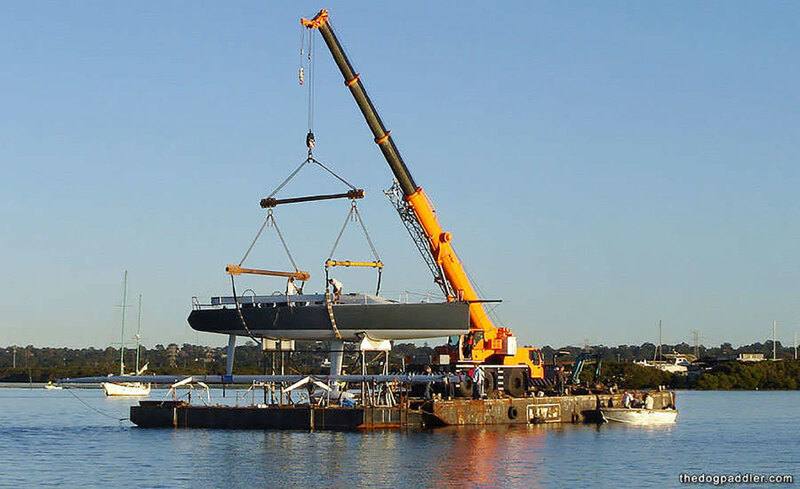 With more than 60 years experience, we are Sydney’s leading provider of franna crane hire, crane truck hire and mini crane hire, and heavy lift and shift services. 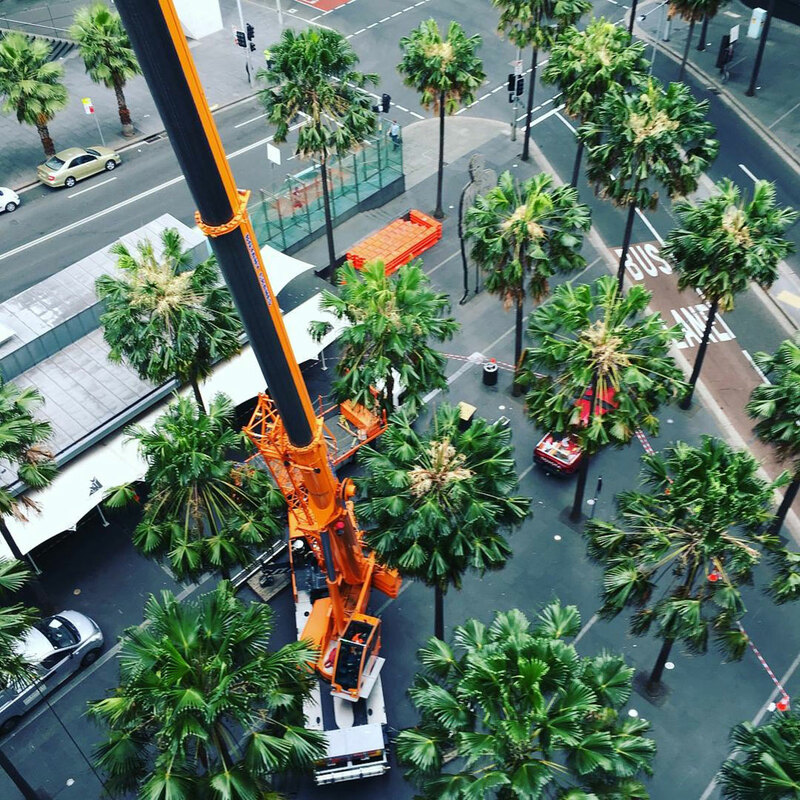 Established for over 60 years, Botany Cranes is proudly one of the top crane hire companies in Sydney. 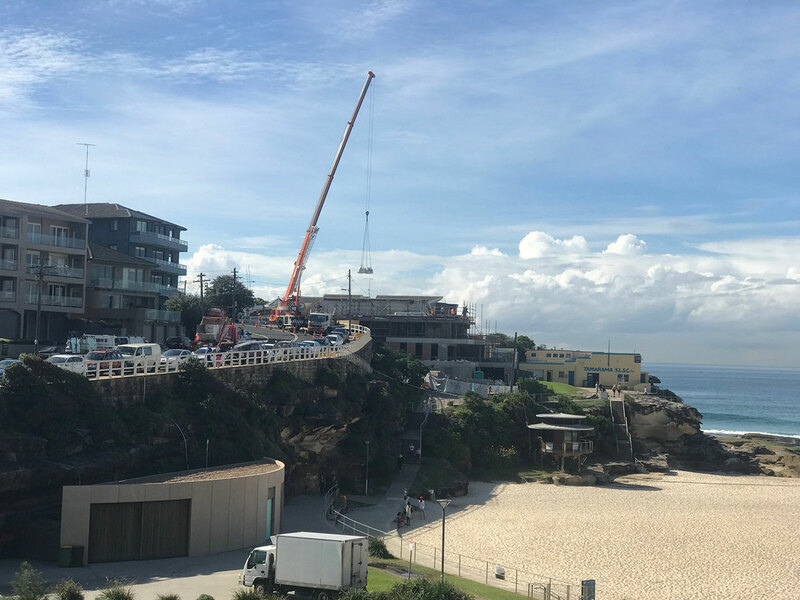 Specialising in complete lift and shift solutions, we regularly operate in Bondi, Randwick, Bronte, Coogee, Cronulla, Maroubra, St George, Neutral Bay, Mossman, Manly, Dee Why, Palm Beach, Belrose, Clontarf, Menai, Inner West and greater Sydney. 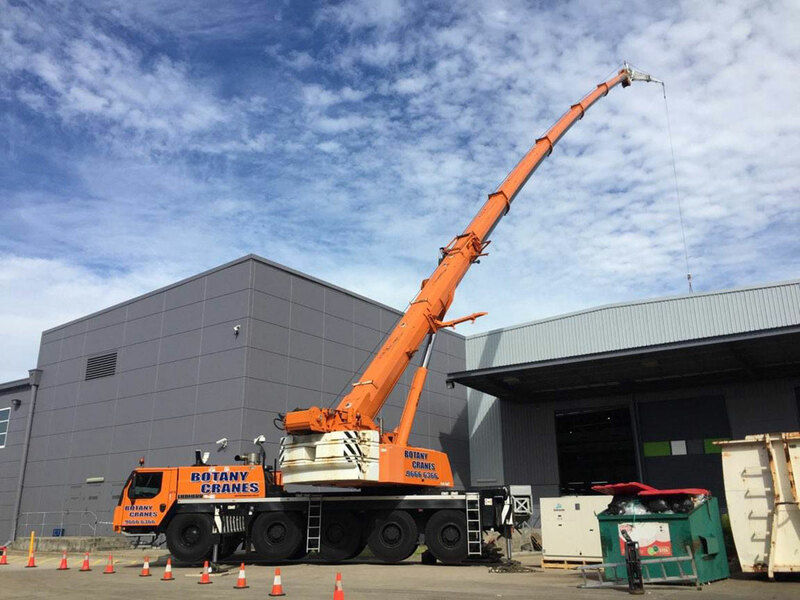 Botany Cranes is a leading provider of franna crane hire, crane truck hire and mini crane rental as well as crane services to the civil construction, marine, electrical, plumbing and gas industries. 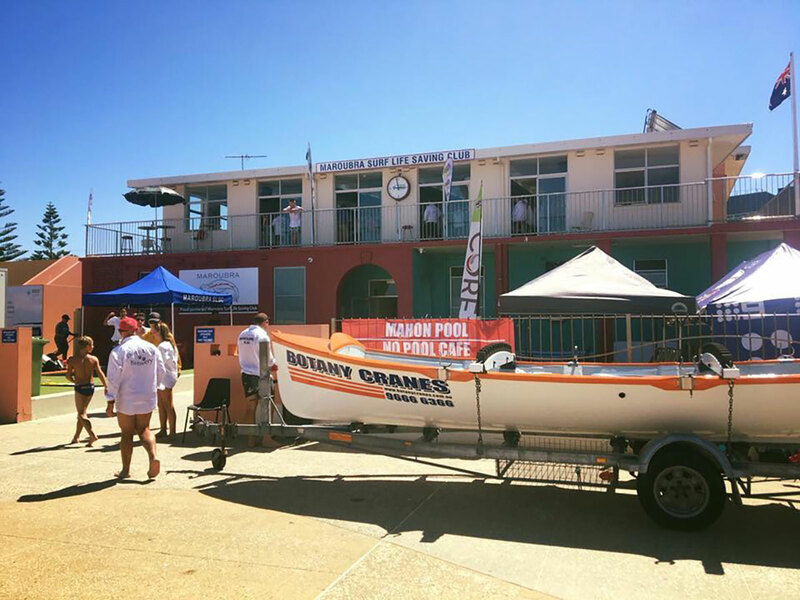 We also service the government, defence force, ports and residential and commercial sectors. 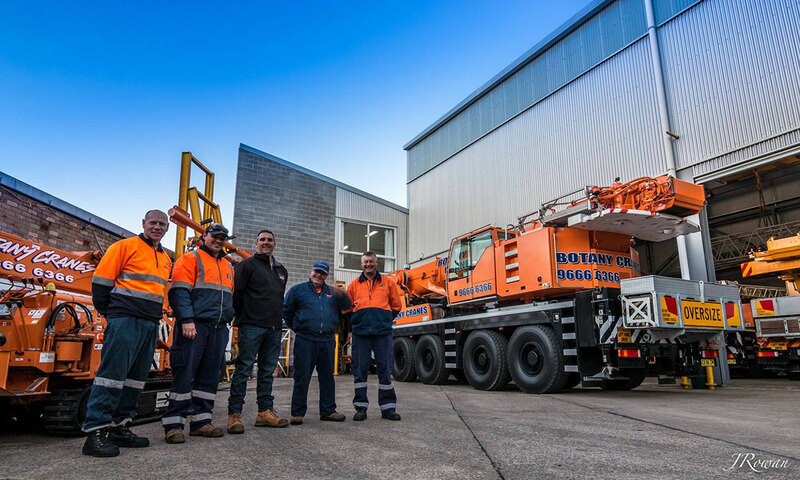 Our modern fleet of Franna cranes, rough terrain cranes, crane trucks, all-terrain cranes and mini crawler cranes are available for short and long term hire. Every crane in our fleet is OH&S tested and regularly serviced and maintained for optimal onsite performance. We have cranes for all types of residential, commercial and industrial projects. 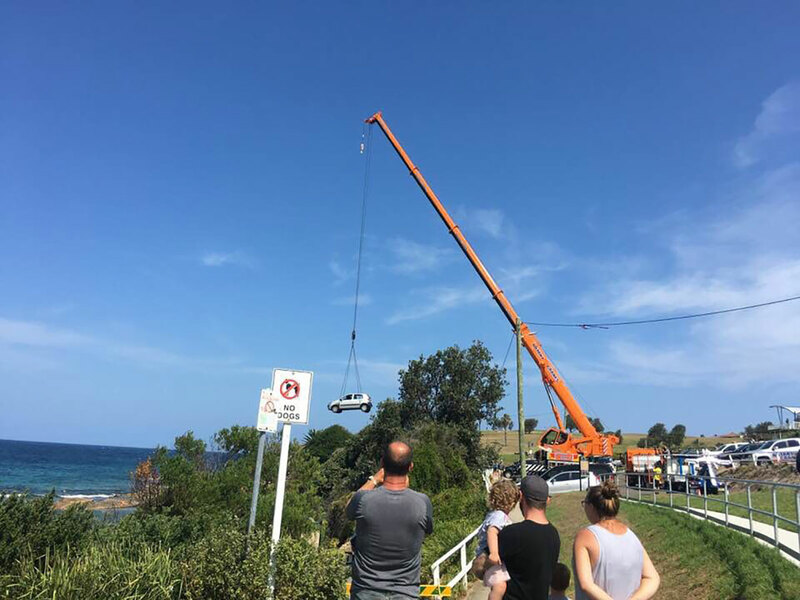 To deliver a broad scope of lift and shift services, we have experienced, qualified and ticketed operators and dogmen available. Our operators have the industry knowledge and heavy lift expertise to handle projects of any scale in different conditions and terrains. 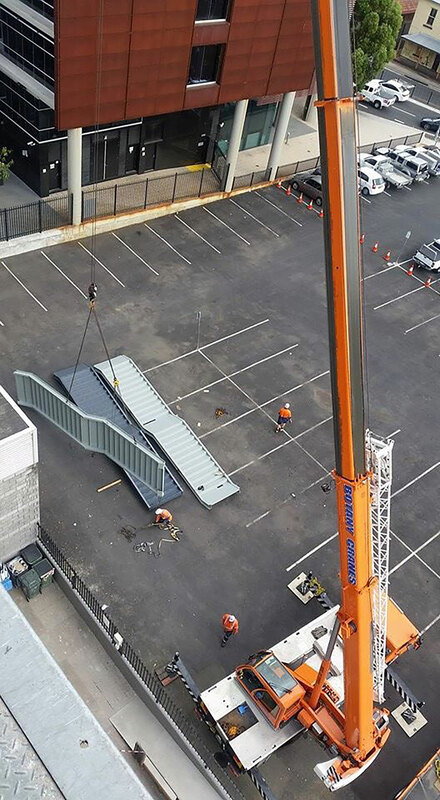 Because of their previous experience in construction and many other trades, our lift and shift team are flexible to the demands of your project, as well as having a strong understanding of the geographical variations that exist regionally. 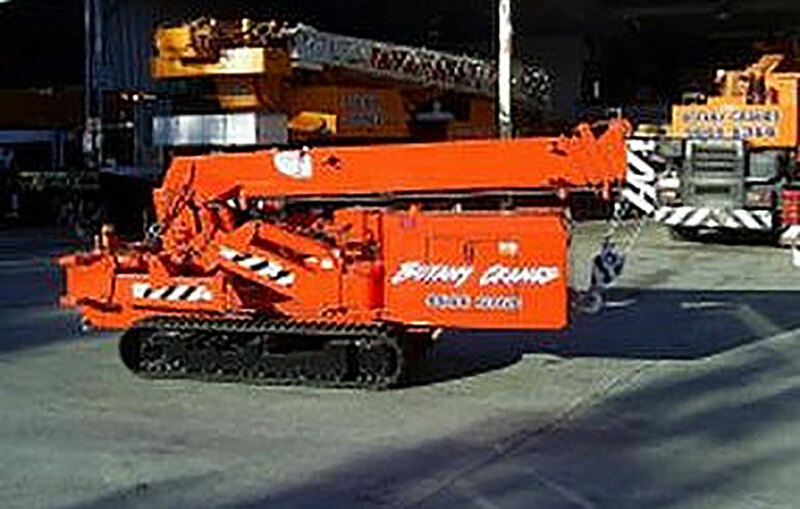 Our crane operators are dedicated to providing safe and efficient lift and shift service. To more effectively service our clients heavy lift needs, we also have a fleet of support vehicles available for short or long-term hire. 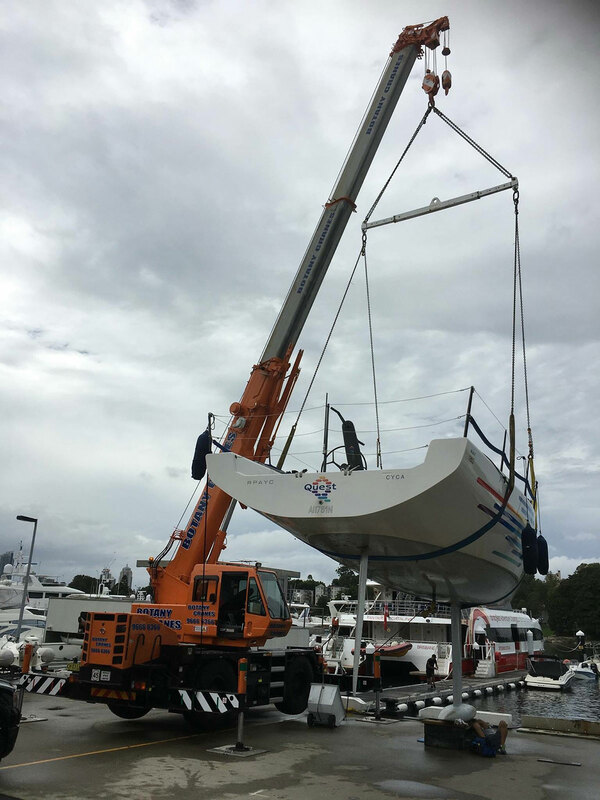 We are committed to streamlining our clients' heavy lifting and shifting projects by being a one-stop-shop crane hire company. Our fleet of support vehicles and cranes are regularly upgraded to fulfil the constantly evolving needs of our clients and industry. We offer competitively priced crane hire rates and will also travel further for longer contracts. 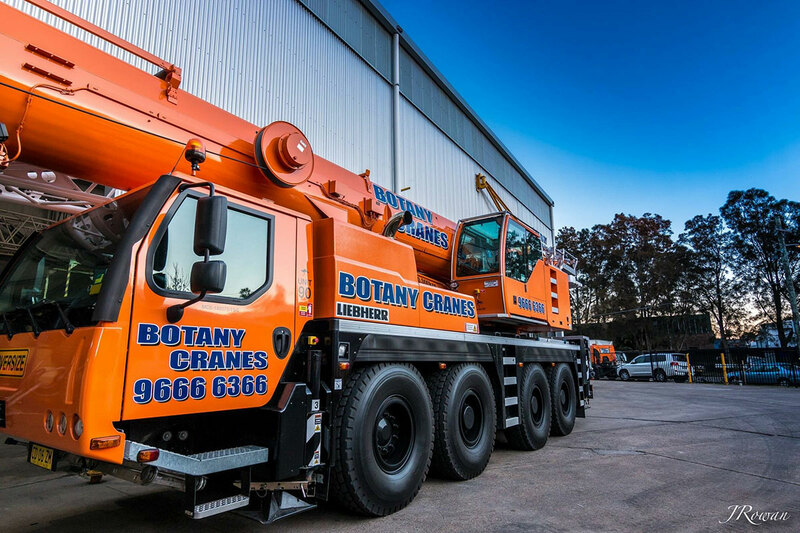 To discover more about our Sydney crane hire services or fleet, contact our friendly team at Botany Cranes. 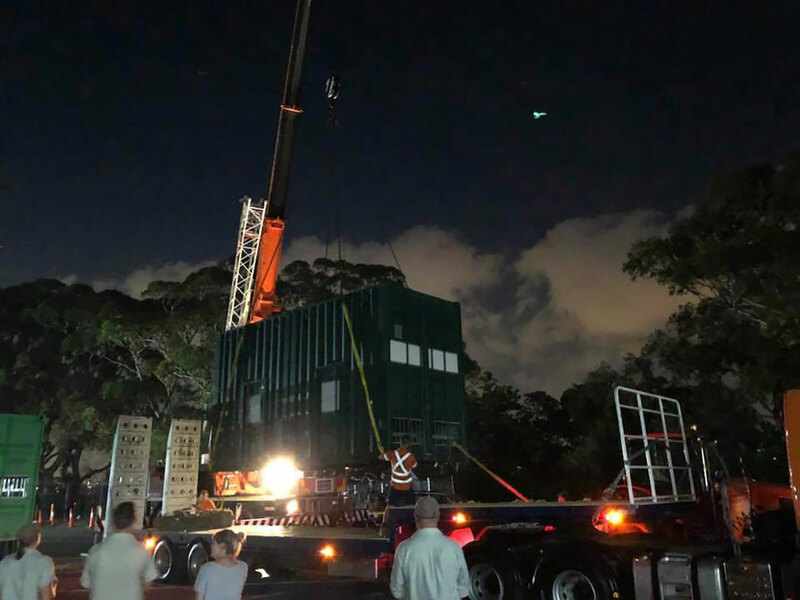 We will individually tailor our lift and shift services to meet your demands and can dispatch cranes and operators urgently if you need an emergency crane service onsite or to reach project deadlines. 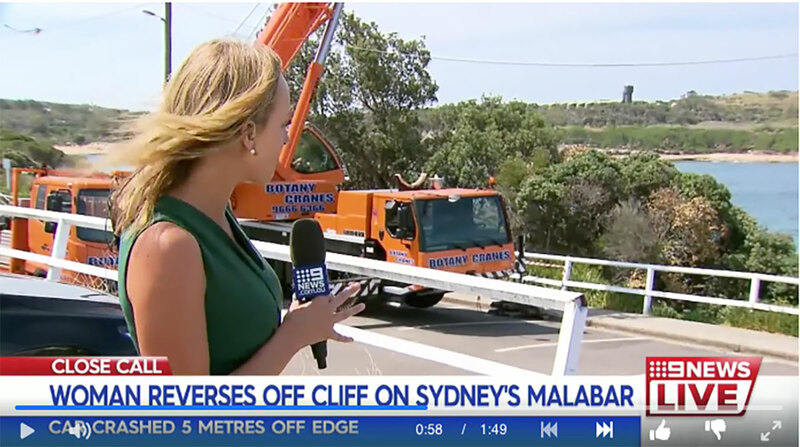 Call us for a competitive, obligation-free quote on the hire of a Franna crane, mini crane, crane truck, all-terrain crane or rough terrain crane today.